Museumegypt provides information about Egypt and its vast history, landmarks, places of interest, archaeological locations and museums in both English and Japanese. The site is run and owned by Yasser Kamel a professional and licensed tour guide and Egyptologist operating in Egypt. Our professional tour guides who will be happy to provide you with travel related services within Egypt, and will be more than happy to answer all inquiries, questions and exchange of ideas and opinions. 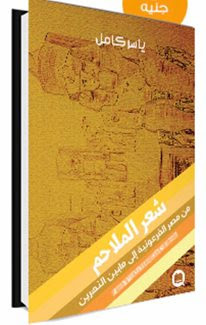 Yasser Kamel is an Egyptology researcher, author of historical books, a T.V guest and a licensed tour guide since 1993. He is specialized in guiding Egyptology study tours (such as for John Billman, the British Chairman at South Asasif Conservation Trust). Also, he leads field trips and demonstrates for students of Anthropology and Egyptology (such as for Professor Jerry rose groups and David Rohl). 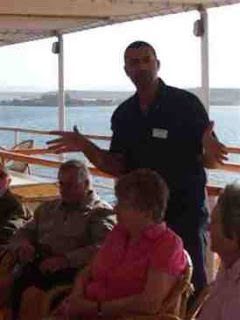 Yasser Kamel delivers lectures about Egyptology subjects for special groups of Egyptologists and history students. • He is the author of ‘A Journey into the Sun’, a collection of articles covering an array of subjects on ancient Egypt, released in 2009. • He is the author of ‘The Epical poetry, from Pharaonic Egypt till Mesopotamia’, a book of historical and ancient civilization – inspired poems, released in 2018. Mummification in ancient Egypt part2 by Tour guide/Egyptologist Yasser Kamel! Warning!Museumegypt written and posted materials are just allowed for reading but not allowed for publishing without a written permission from the publisher and for readers they may order Museumegypt-Yasser kamel books on line. Due to the continued excellence of your blog "Museumegypt", it has been approved by our editorial team to be awarded as a 2012 TravelAvenue Favorite Blog. 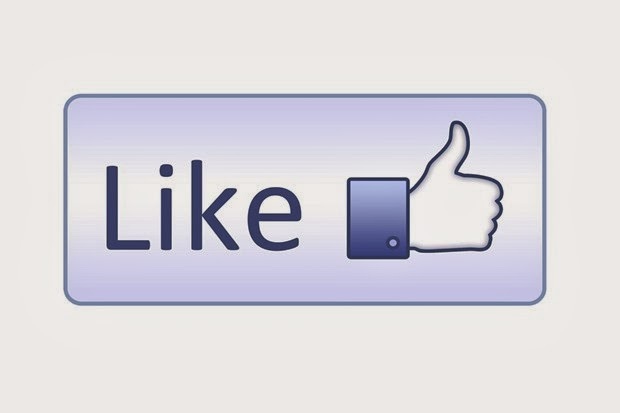 The quality and the orginality of your content makes the difference. 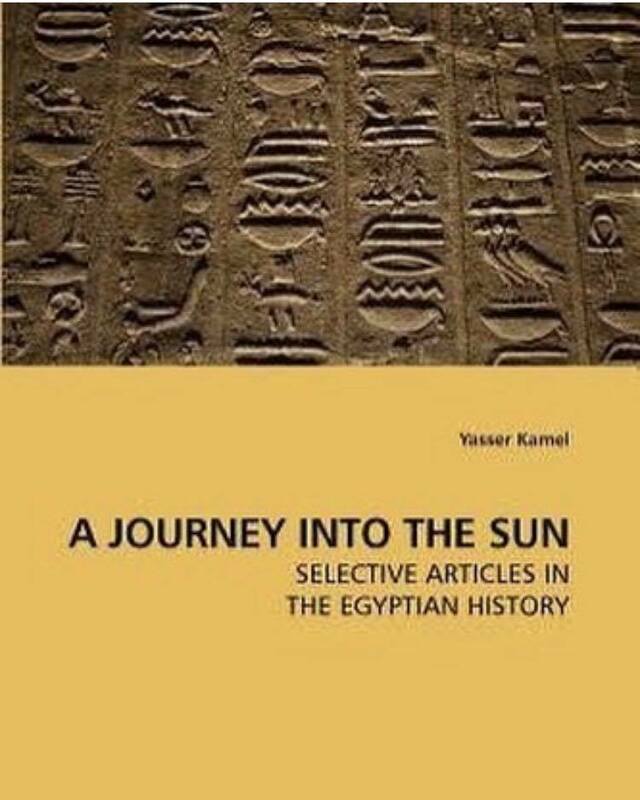 "Written by authorities in Ancient, A JOURNEY INTO THE SUN by Yasser Kamel provides an excellent foundation for Ancient studies. Yasser Kamel's style is excellently suited towards Ancient studies, and will teach students the material clearly without overcomplicating the subject. What's more, the text is available in the Paperback format shown above (ISBN 9783639214772), as well as a number of other formats. As of December 2009, this revision raises the bar for A JOURNEY INTO THE SUN's high standard of excellence, making sure that it stays one of the foremost Ancient studies textbooks"
we visited Petra with Yasser Kamel last year its a site once seen never forgotten. A most wonderful place to visit and a better tour guide you will never find. 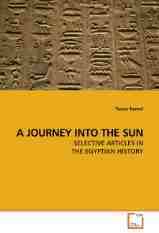 We have recently purchased a copy of his book A Journey Into The Sun and if you love Egypt and its history this book is a MUST buy like its auther its very infomative and well presented. Yasser Kamel's book is an enjoyable journey into the sun of Egypt, revealing some very interesting aspects of Egypt's ancient history. The book stands out uniquely among dozens of history books about Egypt with its easy narrative style that takes readers deeply into the lives of the kings and queens of old Egypt. The part I particularly like is the article about ancient Egypt's female worriers as it offers an interesting reading into the femininity of old Egypt and it highlights aspects of ancient Egyptians' lives that many of us might not be aware of. 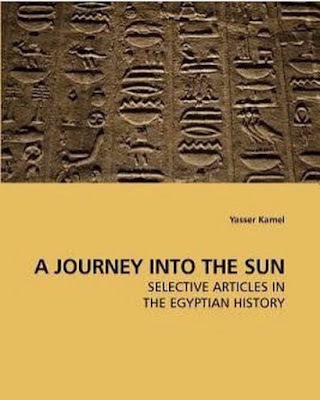 The book "A Journey into the Sun" is a good reading if you are considering a journey into the sun of Egypt..and it is also a good choice if you are looking for a new reading of ancient Egypt's sagas. Yasser Kamel -Egyptologist/tour Guide Cairo, Egypt I'm An Expert Egyptologist,free Spear Tour- Manager And Tour-guide Who Has B.sc Degree In Egyptology And Currently I Am An Egyptology Master Degree Student .also Has Serious Studies On Preservation And The Hieroglyphic Writings Of Book Of The Dead.also the Writer of Book "a Journey Into The Sun" I Lead Visits In English,arabic And Japanese. 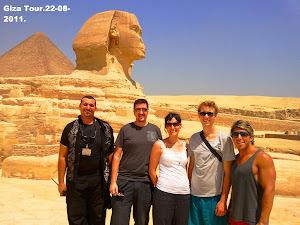 I'm An Authorized Visit Guide With Enrollments In The Egyptian General Tourist Guides Syndicate (egtgs) And The World League Of Visitor Aide Affiliation (wftga).i Give Chief Administration By Giving Modified, Productive, And Reasonable Tours.i Empower Explorers To Make Customized Visits With A Mixed Bag Of Egyptian Visit Agendas. 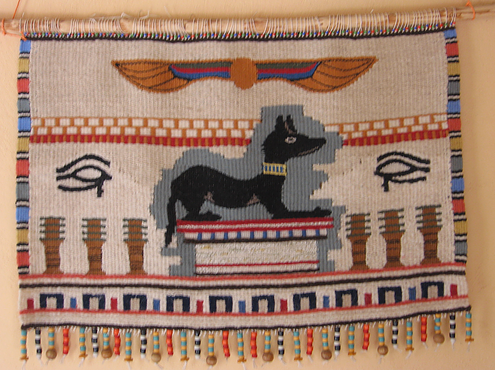 You Can Ask For A Tweaked Visit For Your Egyptian Experience. My Visits Cover Most Places Of The Old Universe Of Pharaonic Times. For A Large Number Of Years ... Quietly Holding Up ... 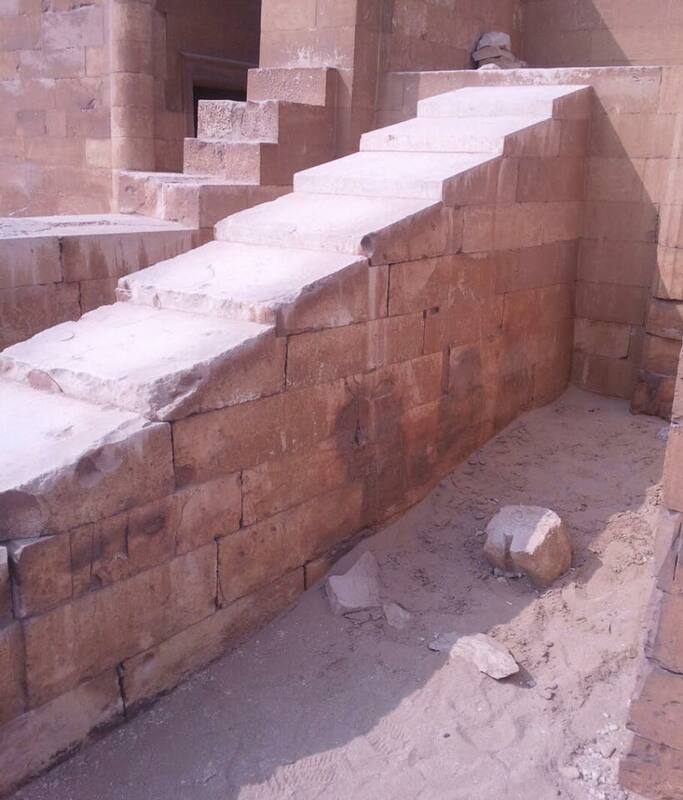 In Egypt. Is It Now Your Turn To Go Back To Antiquated Times? You Are Welcomed And Most Welcome To Appreciate A Novel Probability To Advance Your Existence With Some 'genuine Live' Enchanted Encounters. This Invitation From A Genuine Pharaoh To Visit His Pharaohs Land. 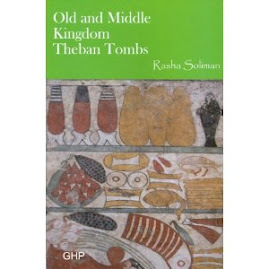 experienced Egyptologist " Rasha Soliman"
Do you love to visit Egypt? We can help you? Offerings of Gods in ancient Egypt.